581 athletes have been nominated for the 2018 NCAA Woman of the Year Award, setting a new record. The award honors women who have excelled in academics, athletics, service, and leadership in college. The nominees feature women from 20 different sports across all three NCAA divisions, including 251 from Division I, 131 from Division II and 199 from Division III. A record 170 were multisport athletes in college. Over 80 women from the sports of volleyball and beach volleyball were nominated, many of whom hail from Division III; only track and field has more nominees as a sport. 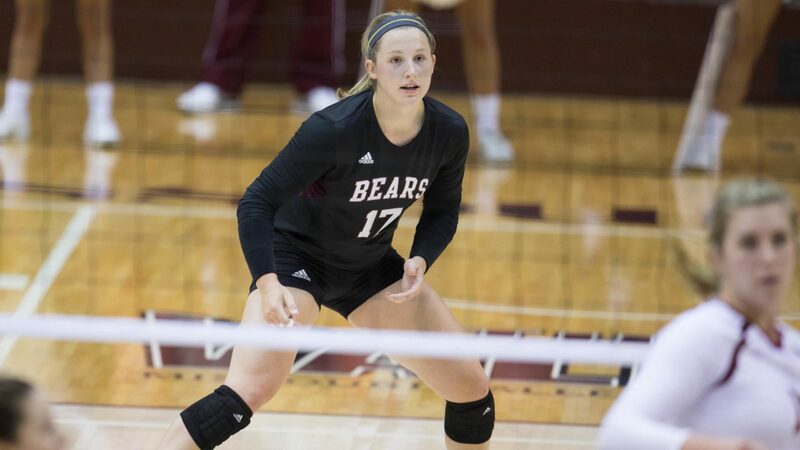 Among those nominated are the Missouri State’s four-time All-American Lily Johnson, Western Kentucky’s three-time conference Setter of the Year Jessica Lucas, and Florida State’s beach All-American Vanessa Freire. To be eligible for the award, an athlete must have earned a varsity letter in an NCAA-sponsored sport and completed eligibility in that sport. In September, 9 finalists (3 from each division) will be named, with an awards ceremony honoring the final 30 in Indianapolis on Sunday, October 28th. The NCAA Woman of the Year selection committee chooses the ultimate winner. Last year, Johnson C. Smith University’s Morgan Hasty represented volleyball in the top-30.